Hey there Peeps! I’m back with more plaid bwa ha ha. I mean I haven’t really gotten too far away from the plaid this entire holiday season have I? Sorry not sorry. Lol. Annnnnnd not just one plaid. I’ve worked in two because that’s what I do! And a big ol pile of perfectly coordinated flowers. And vintage buttons and a die cut doily. Even the inside is finished with coordinating patterns. Last but not least a festive little clip and pearly accents. Really Reasonable Ribbon~ Red Tea Rose, Cream Mums, Swiss Dots on Red Satin, Red Burlap String, White Spiral Stamens. Hello there Peeps! 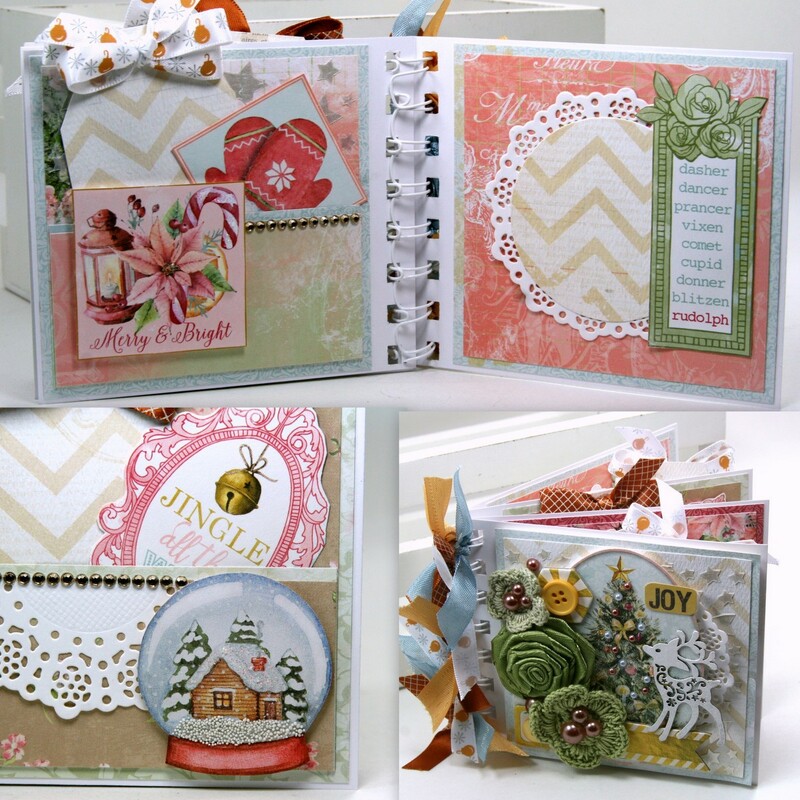 Seems like I’ve been busy creating loads of Christmas Cards and gifts with my favorite Carousel Christmas Collection. I’m out of my card zone for this project…I created a little itty bitty mini album. 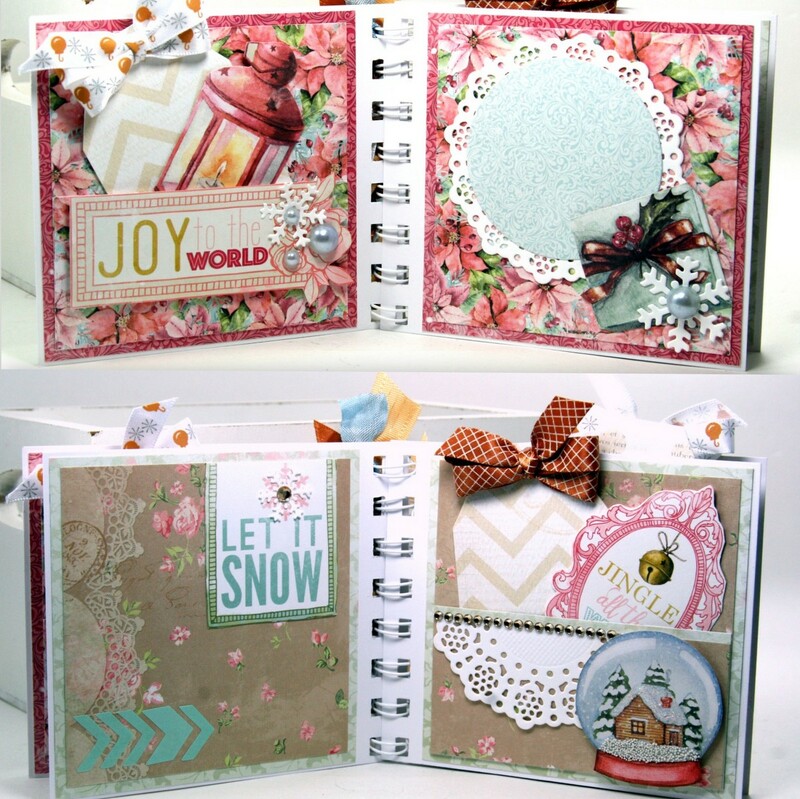 Oh how I love these shabby chic inspired holiday papers!!! I’ve incorporated a Double Dot chevron paper in the background so I could stencil on some shimmery stars. They add loads of texture and detail without making the background busy. Pearly bling helps to dress up the flowers and tree and add a little sparkle. Bits and pieces from the Ephemera pack are tucked in to fill in the arrangement. 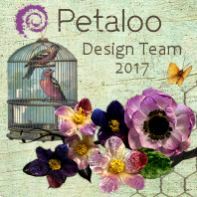 The chipboard was the inspiration for the ribbon choices. Inside the mini each set of pages has a pocket to hold tags and extra little fussy cut images to adorn the pictures and journaling. I chose to use a spiral binding so the book can lay flat when open. The doily die cut creates a lovely picture mat as well as a faux lace look on the pocket. I used a bit of the 3D Powder to create a snowy effect in the snow globe…..I think it’s my favorite part of the whole mini. Okay Peeps that’s all for me. Wishing you all a happy and productive day with lots of time to be creative. Really Reasonable Ribbon~ Crosshatch on Old Gold Satin Ribbon, Delicate Stitched Satin on Old Gold, Christmas Ornaments Light Silver on Old Gold, Seam Binding Lace Blue. Hello everyone! I’ve been a busy little bee creating loads of Christmas projects and I’ve fallen into a Victorian groove lately. Or at least this is my version of it. I think it’s the scripty font on sentiment die cut and the vintagy Santa. This combination of paper patterns reminds me of wall paper in a lovely old house in England. Not that I’ve ever been. Maybe someday. Travel goals. The chipboard window is finished to look very antique and has faux snow in the panes to look like a frosty Christmas scene. A tiny number tag is clipped on to accent the window. All of the elements here are layered over a pretty die cut doily in crisp white. Last but not least sparkly jingle bells, ribbon, and twine. Hey there all my peeps! I’m super excited to be sharing my project today as I am totally in love with how it turned out! Annnnnnd there’s a video tutorial so you can make one just like it! I mean if this doesn’t look festive…..well then I don’t know what does! This paper is super Christmasy. I am a little bit obsessed with creating flowers and to make these coordinate with the holiday theme I added Prills and faux snow. Can we just talk about these snowflakes???? I just got some shabby embossing powder with tiny gold flakes in it and I think it puts these chippies over the top. Adding sequins here cuz that’s what I do lol. More flowers and die cut leaves. Tucking in a little loopy twine bow really fills in the arrangement. Opening the first fold. Wouldn’t it be fun to add a picture here….or maybe a gift cad???? The frame makes a lovely spot to add a sweet sentiment. Please enjoy this process video so you can see how I created this card. Really Reasonable Ribbon~ Red Plaid Ribbon Bold Check, Red Burlap String. Hey there everyone! I’ve spent the morning filling up the shop with some fabby value Christmas Cards. They are chock full of holiday fun with festive images, layers of patterned papers, die cuts, bling, and coordinating bows : ) I’ve added them to the Handmade Holiday Section of the shop along with all the other Christmas creations. You can find all these cards in the Handmade Holiday Items Section of the shop. Hello everyone! I hope you enjoyed a lovely holiday with your family. This year we had two Thanksgivings so that we could spend time with all the Peeps. Last night we had dinner with our Niece and her Husband and family. It was really a great time with delicious food and new friends! But back to work today…..Santa’s elves never rest after all. I’m sharing a Christmas greeting card with a gorgeous Santa image. 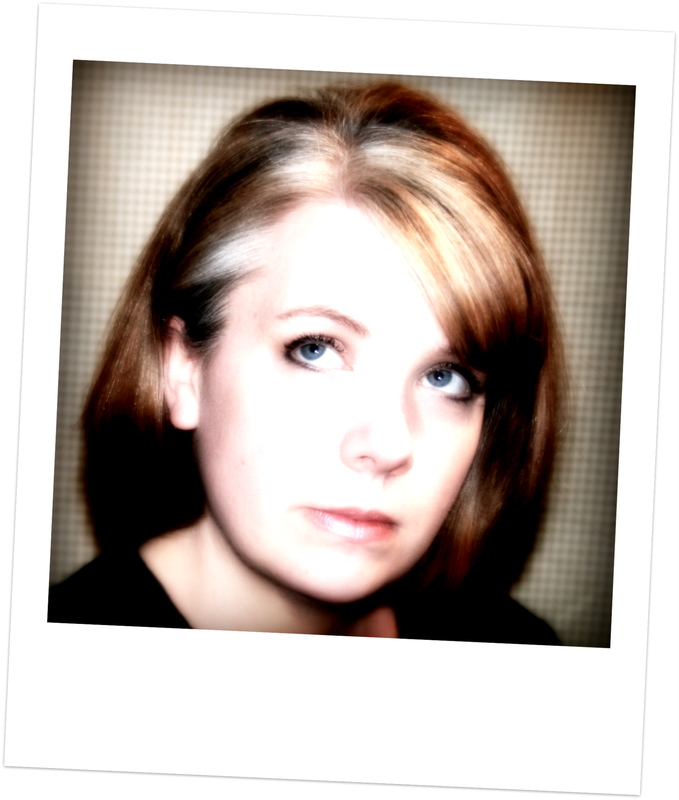 The images are traditional….but I think it has almost a Victorian theme. 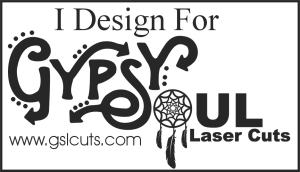 Maybe it’s the font on the sentiment die cut? 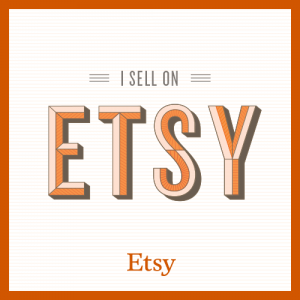 I know I’m obsessed with vintage buttons….but this is a record amount for me to add to one card. And I ain’t even mad lol. Pretty coordinating trims and flowers : ) I’ve layered in a die cut wreath here as well and tucked in a crisp white doily to create a base for the embellishments. Have you noticed a trend here with the dark plaids? If I’m being honest….I want to put plaid on every project from now on. This time it’s paired with black patterns on kraft cardstock and I love how it turned out! Really Reasonable Ribbon~ Swiss Dots on Red Satin, Red Cherry Blossoms, Ivory Burlap String. Happy Thanksgiving to all my peeps who are celebrating today! I am thankful for each and every one of you. I’m hoping you have a happy and blessed day full of family and fun and especially pie…lots and lots of pie! I wish I had a Thanksgiving card to share today…but I’ve already shared all of them so I’m staying on the Christmas theme. I super love this card. The chipboard frame really pops against the dark colored patterned papers. 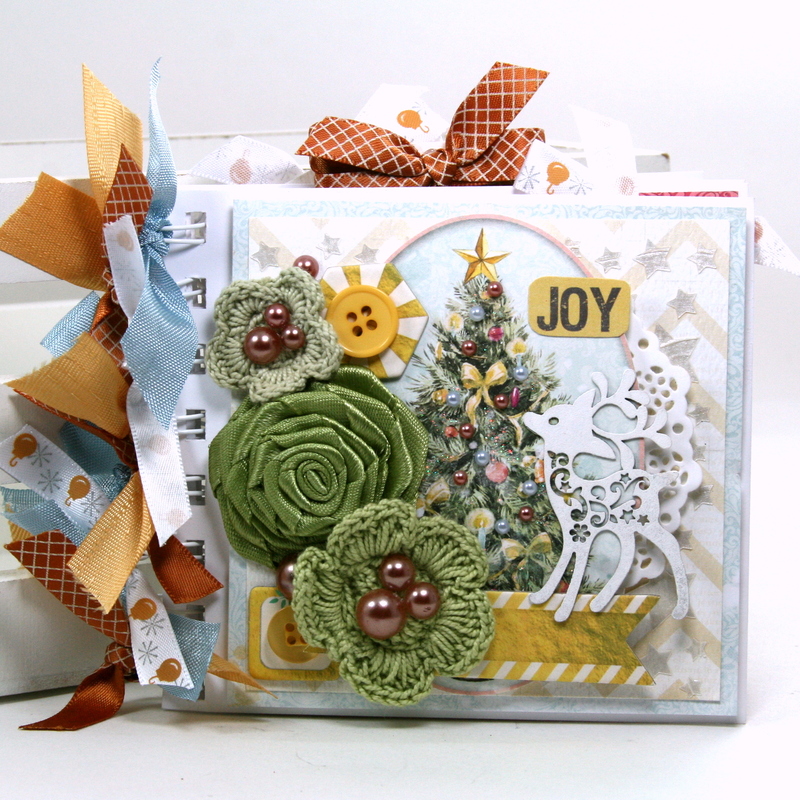 Pretty holiday inspired flowers and die cuts are layered over Christmas images and a crisp white diecut doily. This tree is so pretty. My favorite piece from the ephemera pack. Pearls seem to be a classy little accent on this card with darker colors….like a pearl necklace on a little black dress. Polly’s Paper Studio~ The Most wonderful Time of the Year Christmas Greeting Card. 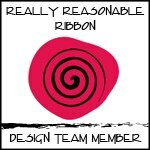 Really Reasonable Ribbon~ Red Plaid Ribbon, Red Cherry Blossoms, ATG Refills.